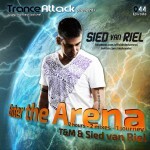 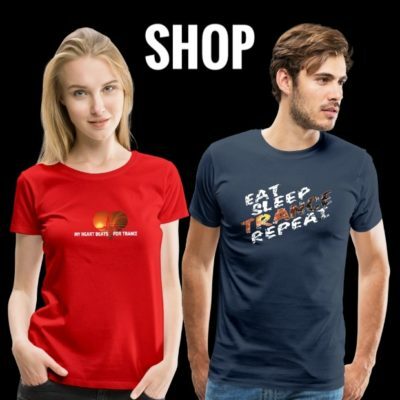 Whilst we are not claiming to know the definition of “real trance”, we certainly know what is “Riel Trance”! 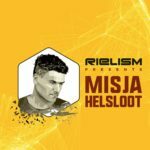 Rielism’s new mix-compilation is packed to the rafters with it, and has been meticulously compiled with brand new and exclusive tunes perfectly blended together. 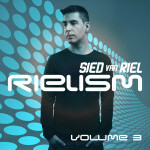 Whether you prefer full-length individual tracks or an expertly crafted continuous mix, you have to check it out! 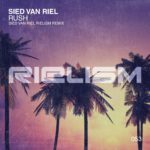 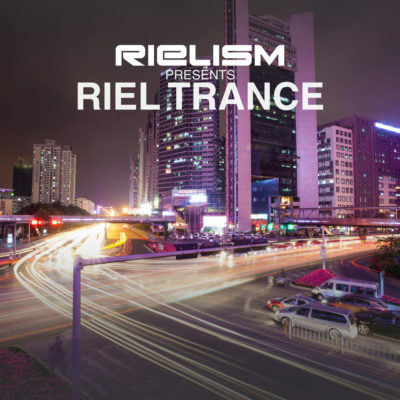 “Rielism presents Riel Trance” will be out on May 18th 2018! 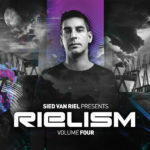 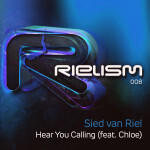 Tagged Black Hole Recordings, Riel Trance, Rielism, Rielism Records, Sied van Riel.